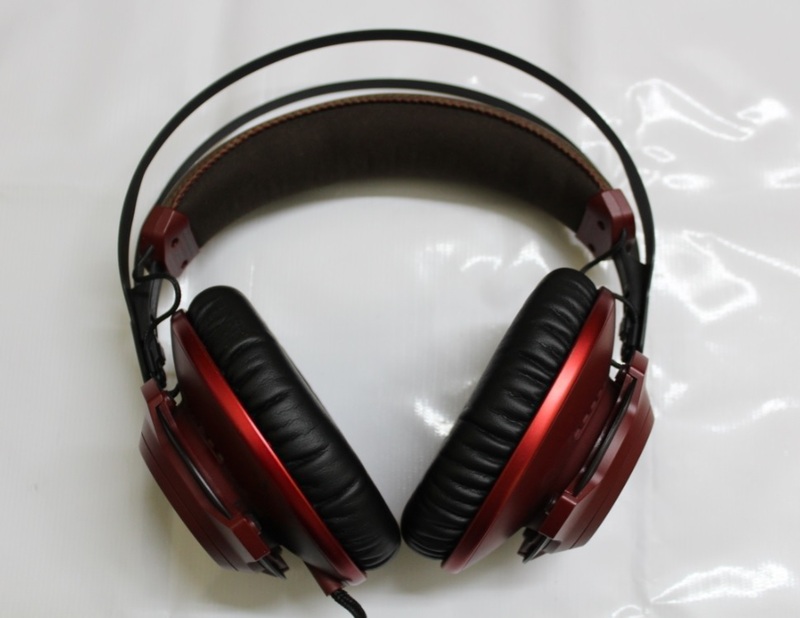 28 June, 2017 Rakesh Sharma Reviews . 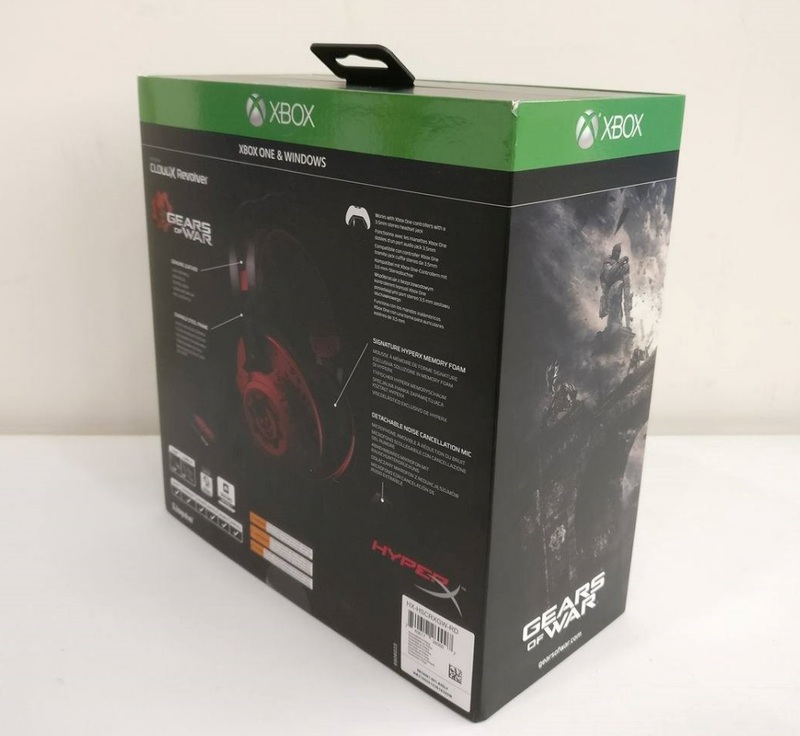 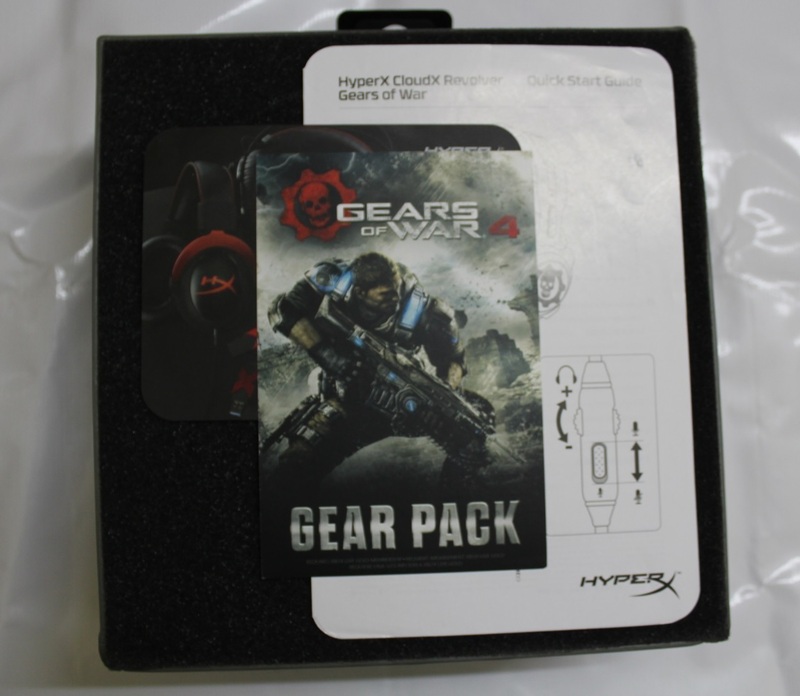 Today we are going to review an official Xbox® licensed gaming headset from Kingston, a special edition of their popular HyperX series of headsets, the CloudX™ Revolver Gears of War Headset. 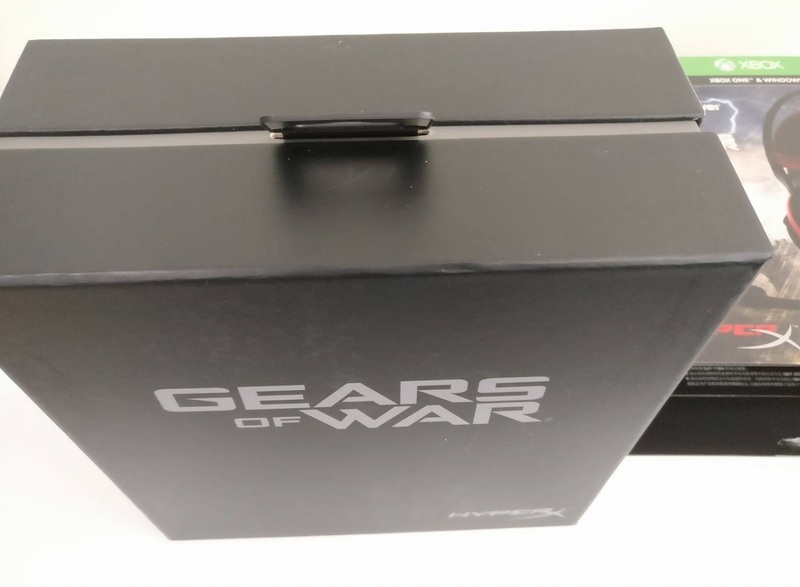 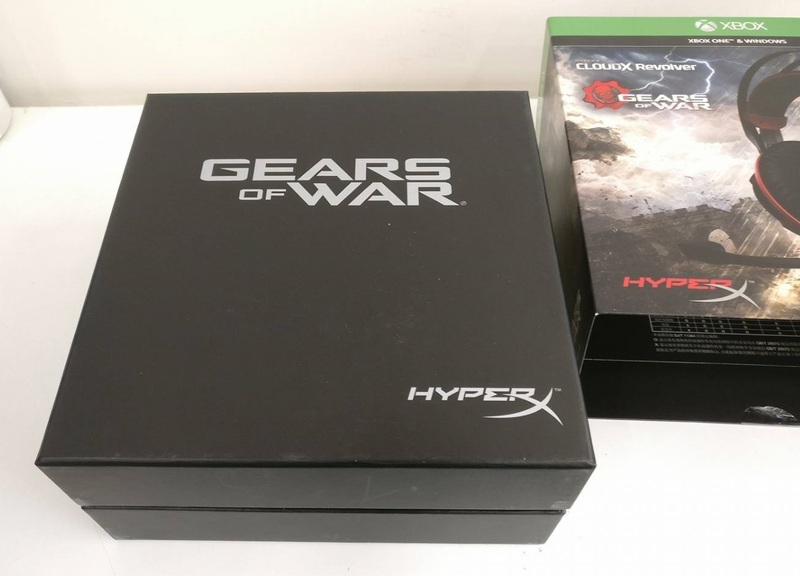 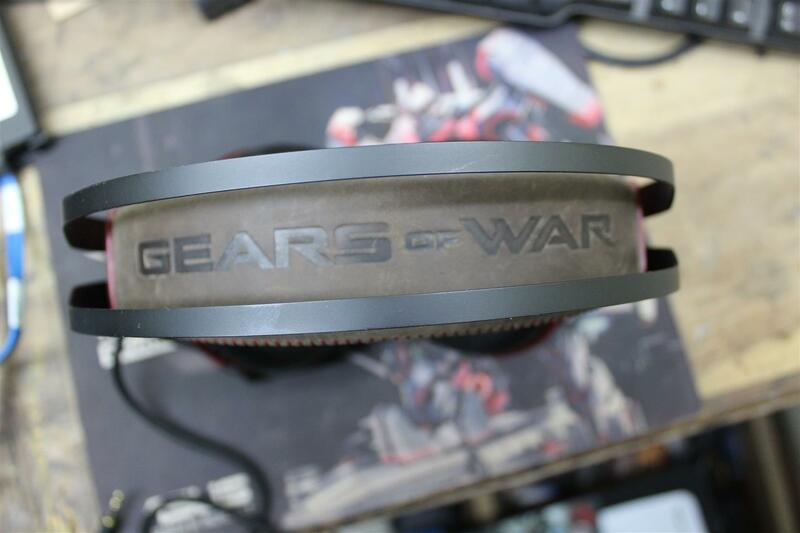 The headset is co-designed with Microsoft® and The Coalition®, the studio developing Gears of War 4. 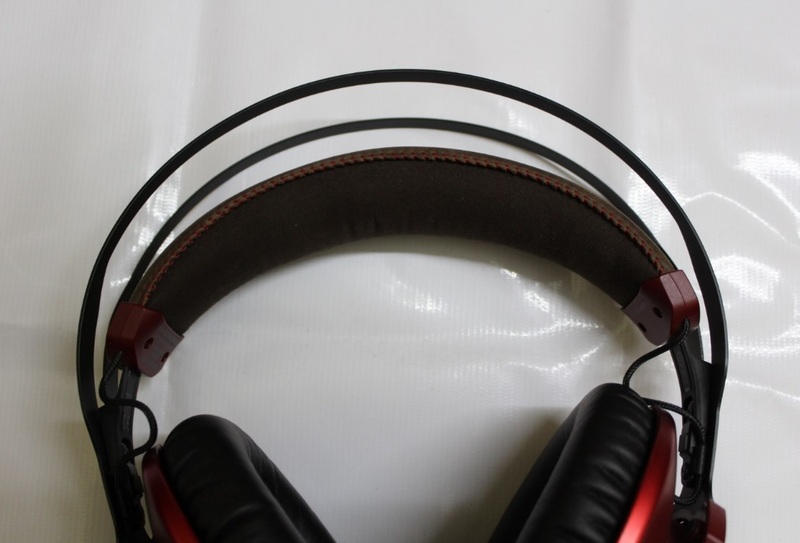 Headset features a high-quality genuine leather headband, award-winning HyperX memory foam, a solid steel frame and a detachable noise-cancellation microphone, all together targeted to give a better gaming experience. 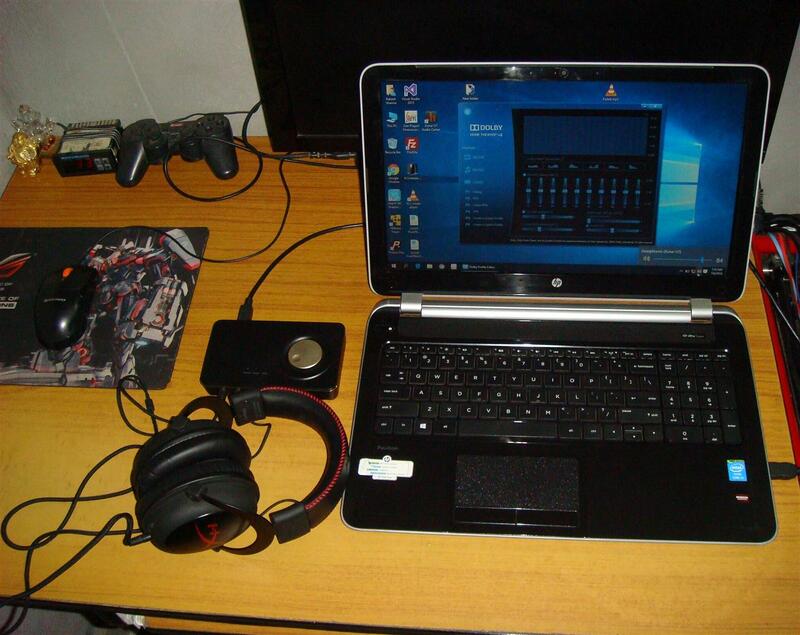 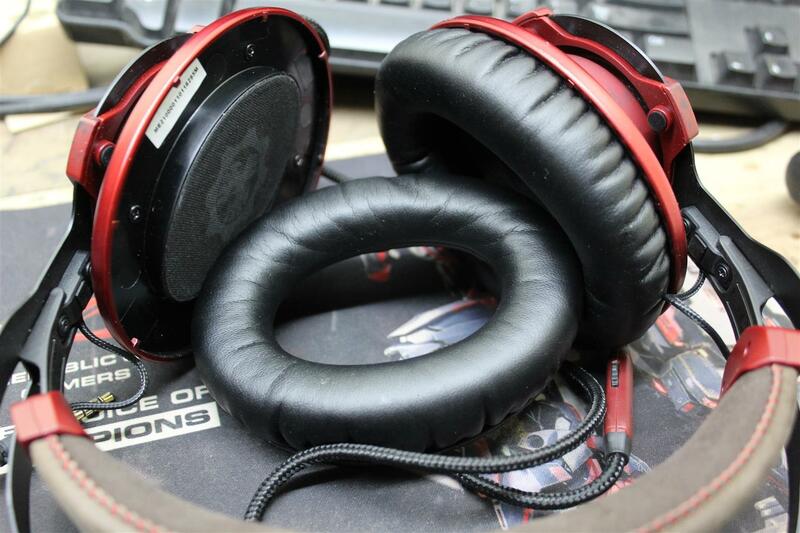 Now let’s see what HyperX CloudX Revolver Headset have for us. 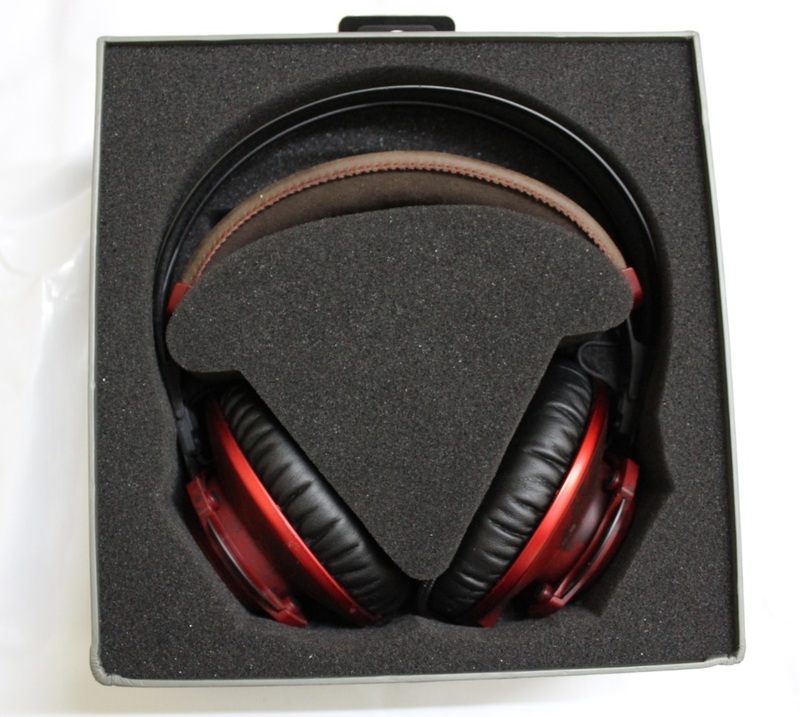 Inside the box along with the headset we also find a detachable 3.5mm stereo microphone and a 2M PC extension cable as the headset comes with a single 3.5 mm 4 pole plug. 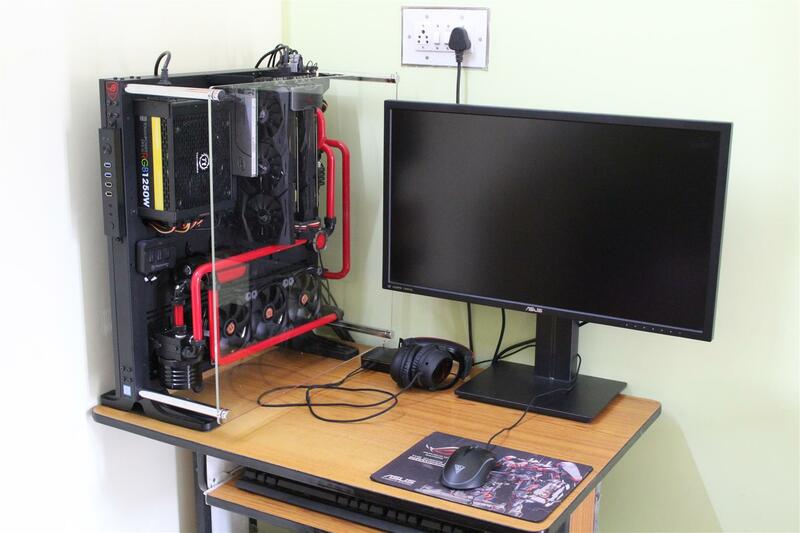 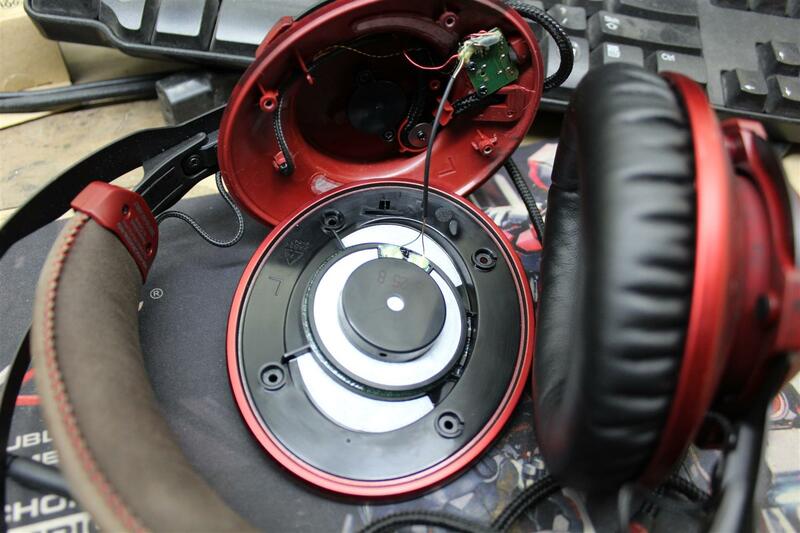 Everything is contained neatly inside a foam cutout. 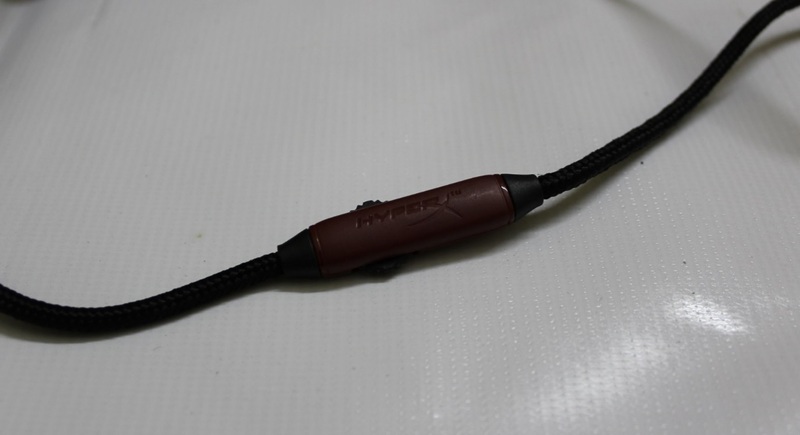 As other HyperX series of headset this CloudX Revolver headset also comes with nice braided good quality cables. 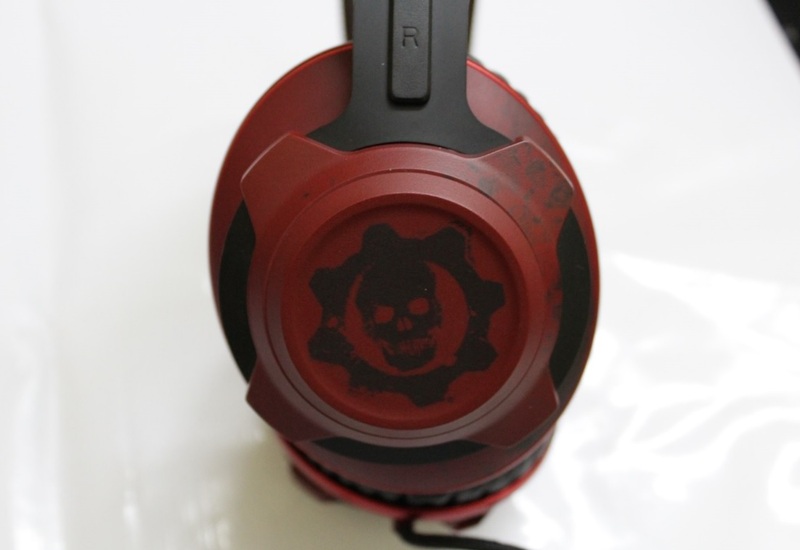 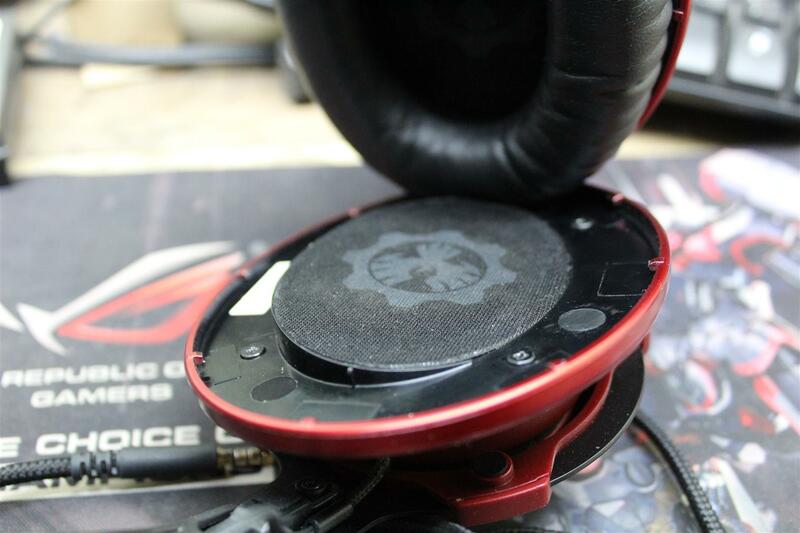 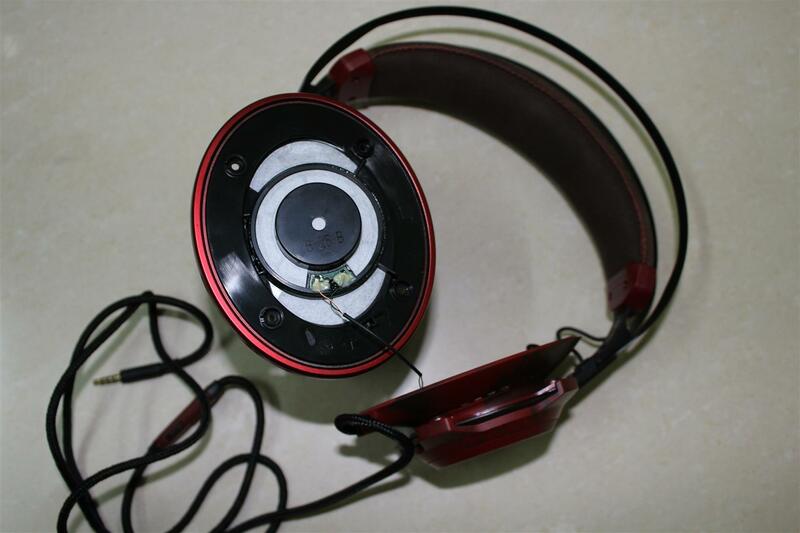 Headset uses the classic Gears of War color theme. 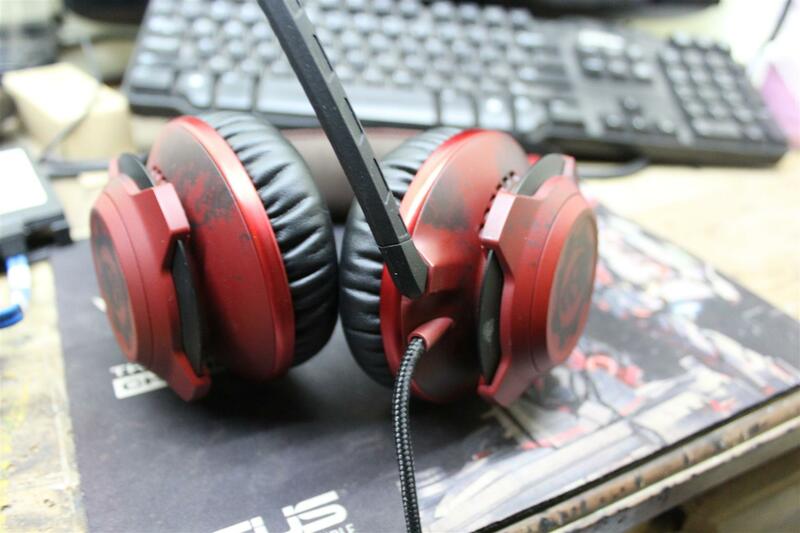 With deep crimson, gritty patterns and faded texturing gives the headset an ultimate gaming look. 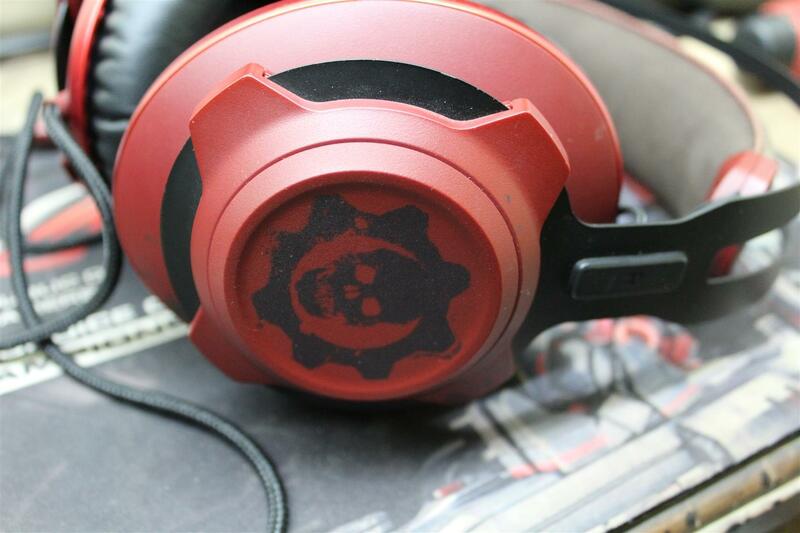 The Iconic Crimson Omen death logo is printed on both ear cups. 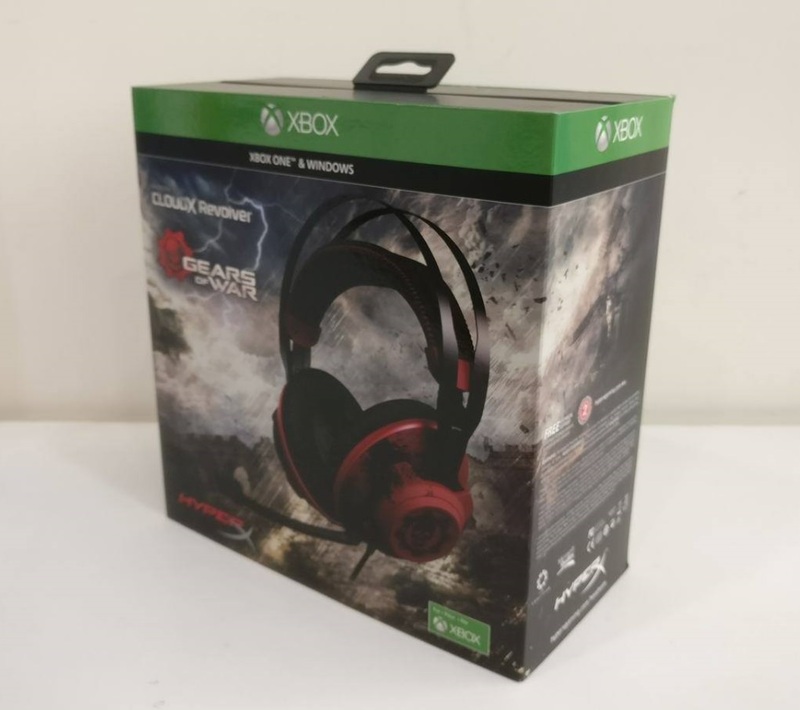 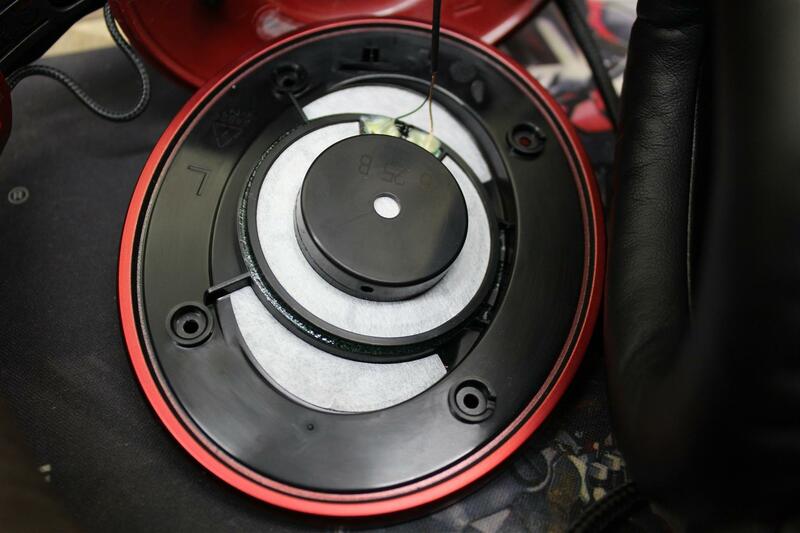 HyperX CloudX Revolver headset comes with 50mm drive with neodymium magnet installed with an angle inside the ear-cups and inside of ear-cup is lined with special cut-out sound damping fiber pads, which helps drive in producing excellent quality sound. 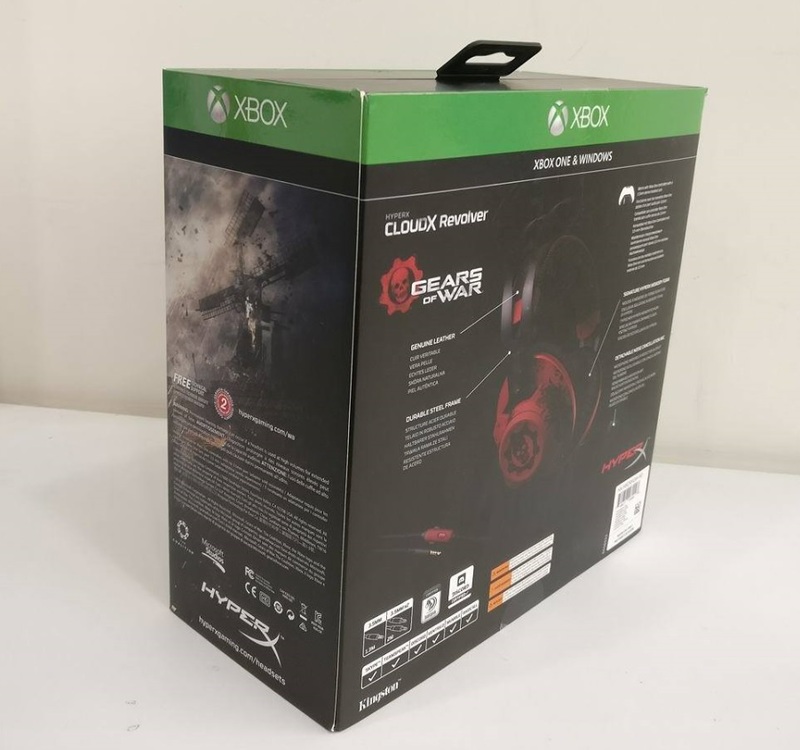 HyperX CloudX Revolver headset specially designed for gamer need and during gaming session on DOOM PC headset did an excellent job of highlighting everything from subtle movements to thunderous explosions, gun fire and dialogue, all rendered in a realistic way. 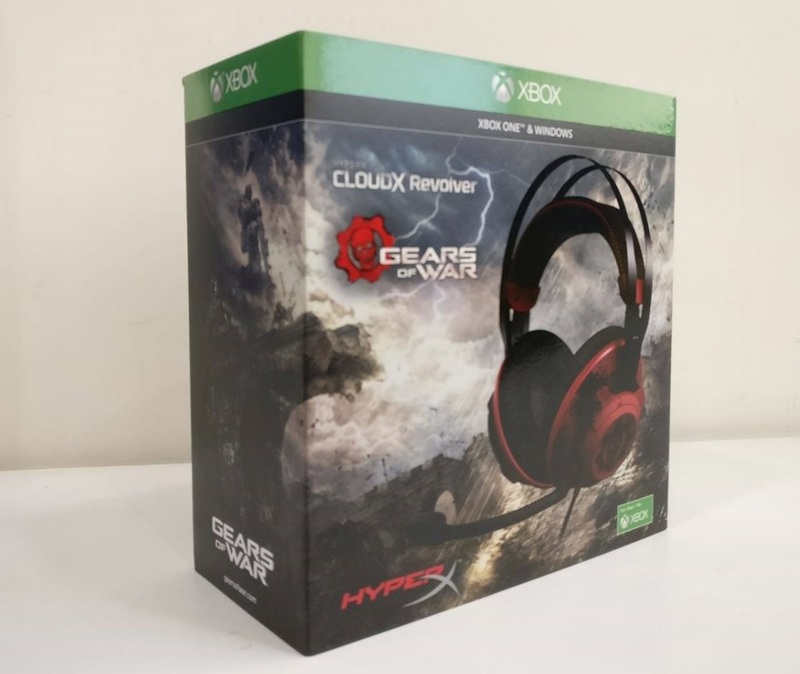 If you are Bass lovers the HyperX CloudX Revolver headset will definitely take you to a different level of intense sub bass/ head shake experience. 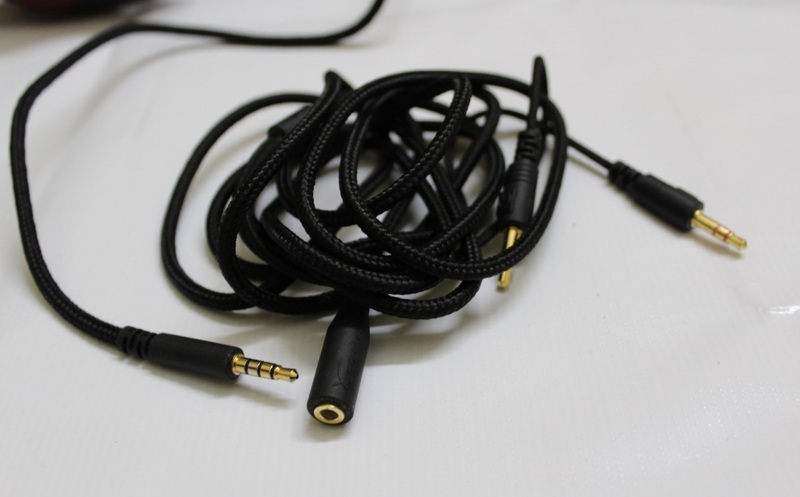 But I personally missed a fair amount of detail in the midrange and highs while listening to some of my favorite classical and vocal Jazz music. 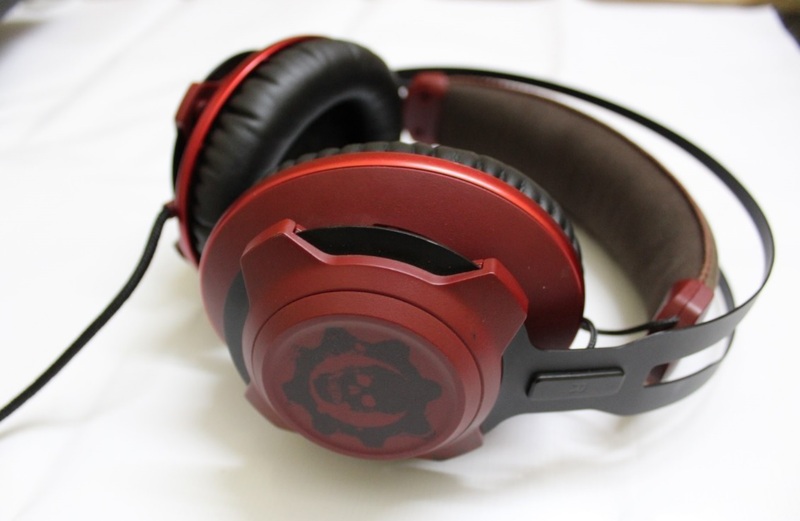 It doesn’t mean that mid and highs are completely absent, but the presence of decent punchy bass overwhelms the spectrum, which is rather good for great gaming experience for which this headset is designed in first place. 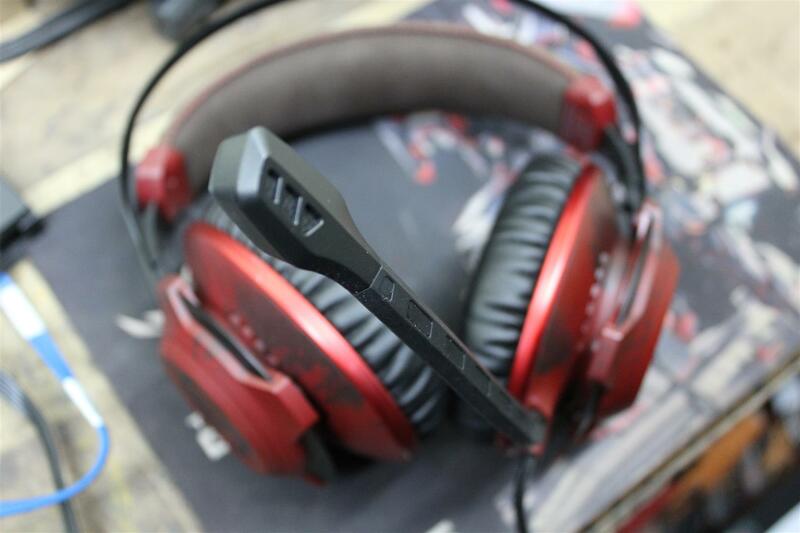 The HyperX CloudX Revolver Headset gives a superb gaming experience with large comfortable earcaps and great bass response. 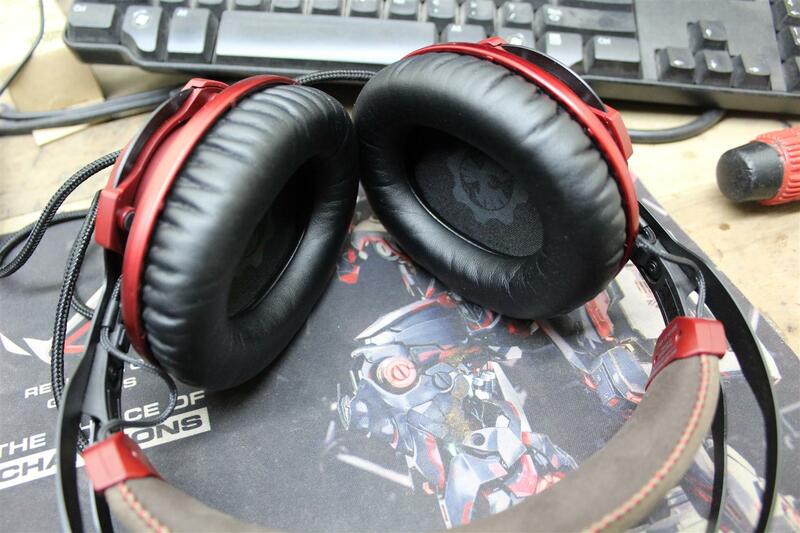 The top leather headband comfortably spread the headset weight over my head for hours of comfort game play. 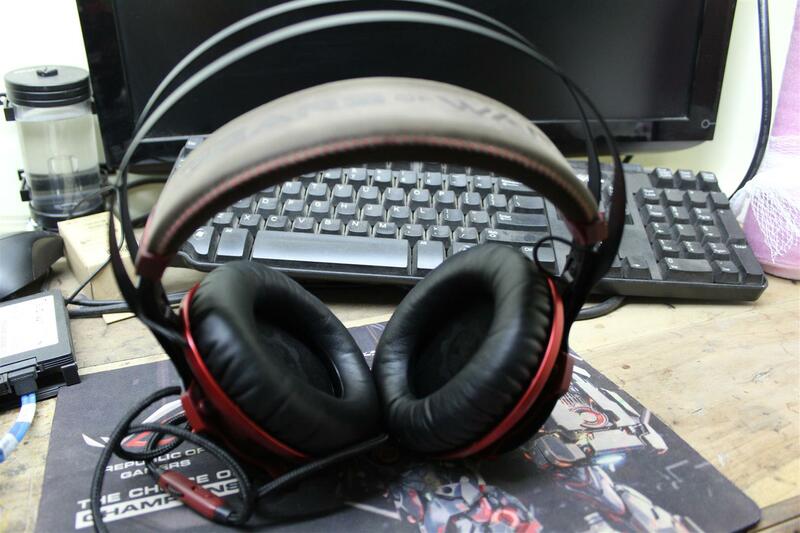 I compared my experience between the CloudX Revolver and the HyperX Cloud Pro Gaming Headset, and the difference is subtle but noticeable. 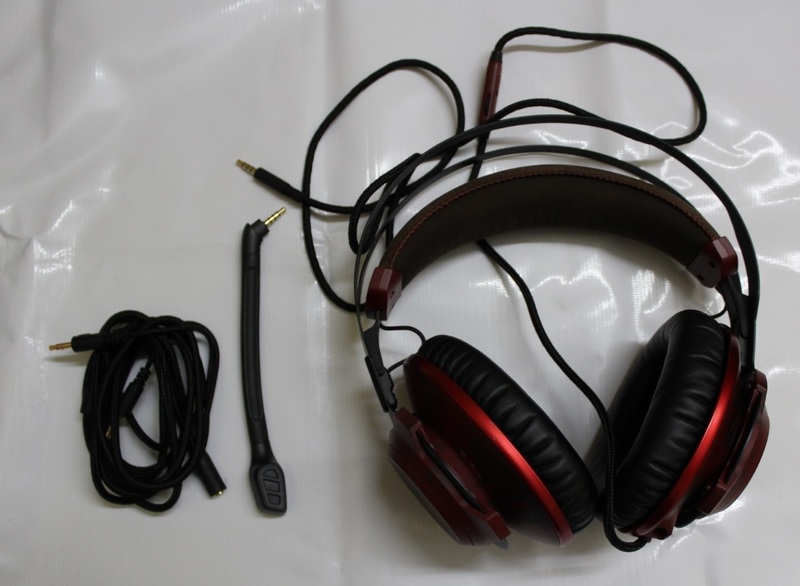 Gaming experience on CloudX Revolver was nice with superb base reproduction and crisp and clear in game vocals but the musical experience was a bit richer and louder with the HyperX Cloud Pro Gaming Headset especially the mid and treble ranges are very well-defined in Cloud Pro Gaming headset rather than with CloudX Revolver headset. 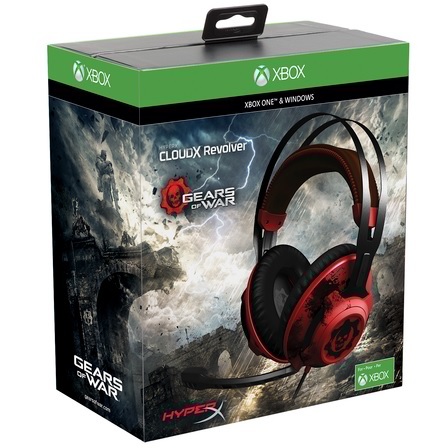 Finally, with a price tag of approx 9K , the HyperX CloudX Revolver Gears of War is an amazing gaming headset capable of delivering intense gaming audio experience with great comfort and cool gaming design with your XBOX or PC.